to peak through, creating a sensational taste. The resulting flavor boasts deep aromas of the aged oak with a hint of vanilla. 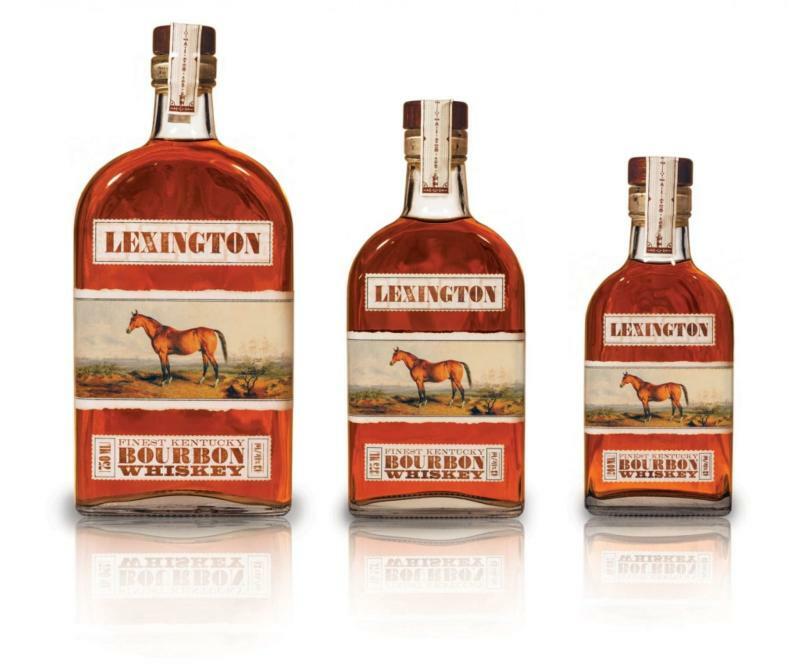 With a rating of 95 by Tasting Panel Magazine, Lexington Bourbon is guaranteed to make a serious impression on your palate with every sip.